Ready to wow your passengers and have fun driing during your daily commute? The 2017 Nissan Altima in Humble does just that and beats close competitors like the 2017 Toyota Camry in Humble. Today Robbins Nissan looks forward to showing off how the Nissan Altima features make the Camry’s fall short. The Altima offers a larger fuel tank for a longer range between fill-ups. A standard continuously ariable transmission comes in the Altima. This increases fuel efficiency, keeps the engine at peak horsepower for maximum acceleration and offers no steps between gears. The Camry goes not offer a CVT. Stop shorter in the Altima from 60-0 MPH in 123 feet compared to the Camry’s 127 feet. The front grille of the Altima 2.5 uses electronically controlled shutters to close off airflow and reduce drag when less engine cooling is needed therefore improing fuel economy. The Camry does not offer actie grille shutters. Enjoy 3.4 inches more front legroom in the Altima over the Camry. Choose the sedan and get the choice to add a remote vehicle starting system. This allows you to start the vehicle from inside to start heating or cooling your Altima depending on the season. The Camry does not offer a remote vehicle starting system. Speed-sensitie windshield wipers in the Altima speeds up and slows down when the vehicle does. The Camry’s manually intermittent wipers must be constantly adjusted. Interested in taking the 2017 Nissan Altima in Humble for a test drive? Take a trip to Robbins Nissan today and see the Nissan Altima in action! We think you’ll find even more to love about it after you take it for a spin around town and see how it beats the Camry in Humble. *Based on 2017 EPA mileage ratings. Use for comparison purposes only. Choosing a truck with a solid construction that proes reliable year after year takes time when researching all options. Two top truck contenders battle off in this Robbins Nissan truck comparison to see who comes out on top. Read on to see how the 2017 Nissan Titan in Humble oerthrows the GMC Sierra. 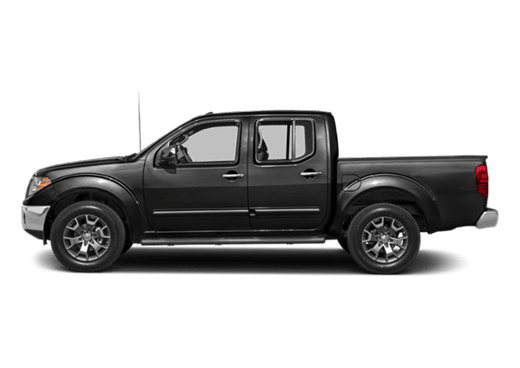 If you’re ready to come see how the Nissan Titan performs in person, come stop by Robbins Nissan, your Humble and greater Houston Honda dealership, to see this tough truck up close. Stylish and comfortable, the 2017 Nissan Altima in Humble is the perfect car for familives on the go and weekend adenturers. Known for its top-notch safety features, the 2017 Nissan Altima also has an adanced suite of technology features that keep you connected while you’re out and about. Come take a look at the Altima today at your Nissan Dealership in Humble. NissanConnectSM is the ultimate assistant for any driver. Hands-free calling, oice-actiated search and turn by turn directions are just a few of the features you can enjoy in the 2017 Nissan Altima in Humble. A Bose sound system with nine speakers leaes you with an in-car musical experience unlike any other. At your Humble Nissan dealer, Robbins Nissan, you can experience these features first hand. You’ll also be able to view the sleek, aerodynamic exterior of the Altima for yourself. 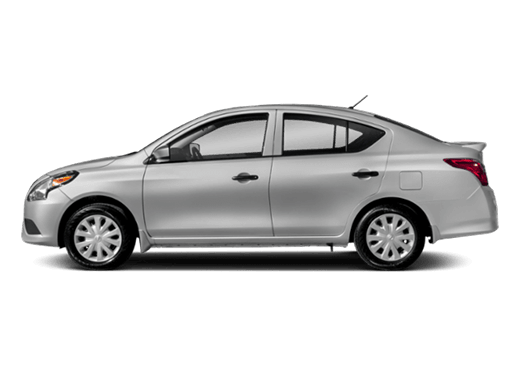 Its powerful lines are combined with a powerful engine and efficient gas mileage. It’s truly the total driing package. We inite you to isit us at Robbins Nissan today to take a test drive. Our helpful Honda associates are eager to put you behind the wheel of this amazing Altima. https://youtu.be/EKIPq02Y4?list=PLmqH_zcXS-Vue5fMGL3wmf4gz7LdUbU37 At Robbins Nissan, your Nissan Dealership in Humble, we’re proud to offer our local customers the chance to drive a truly exceptional vehicle – the Nissan Altima. While it has been compared to the Toyota Camry for years due to similar performance and style, it is clear that the Nissan Altima in Humble is the superior car. Better Safety According to the Experts The Insurance Institute for Highway Safety (IIHS) and the National Highway Traffic Safety Administration (NHTSA) have both ranked the Nissan Altima as a “superior” vehicle in safety tests. This means that the Nissan Altima in Humble received better ratings in crash tests, crash prevention systems and side impact tests than the Camry. More for Your Money Another area where the Nissan Altima excels is performance. In side-by-side comparison tests to the Toyota Camry, the 2017 Nissan Altima in Humble outperformed the latter in speed tests, outpacing the Camry when accelerating from zero to 60 MPH. The Altima also gets better gas mileage in the city and on the highway compared to the Camry. More Room Equals More Comfort Not only does the Nissan Altima surpass the Camry in most tests, its larger interior makes it a more comfortable ride for drivers and passengers alike. 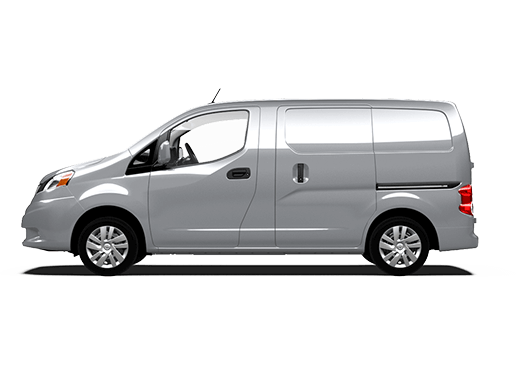 It also has more cargo security than the Camry with rear-locking seats and alet key. Visit us at Robbins Nissan today to see for yourself how the Altima outpaces its competition. If you’re shopping for a Nissan Altima in Houston, you might be wondering how this sedan compares to others in its class. From luxury features to fuel ratings, read on to find out how the 2017 Nissan Altima stacks up against the 2017 Honda Accord. Luxury Transportation Boasting a heated stevering wheel and extra head and legroom, the Nissan Altima offers superior comfort for the most discerning of drivers. You can rest assured knowing you’ll truly enjoy your time on the road. Improved Safety Rating At Robbins Nissan, we are proud to offer the 2017 Nissan Altima to customers seeking vehicles with superior safety ratings. Along with standard driver and passenger frontal airbags, four-wheel antilock brakes and electronic stability systems, the new-and-improved Altima boasts a cross-path warning system utilizing wide-angle radar, which is not found in the Accord. Additionally, the Altima’s brake rotors are bigger than those found in the Accord. High-End Engine Buying a Nissan Altima in Houston means getting from place to place faster. In fact, Motor Trend tests reeal that the engine in the Nissan Altima is faster than the Honda Accord. Similarly, EPA tests show the Altima gets better fuel mileage. That means fewer trips to the pump and more money in your bank account. Find Your Nissan As a top Nissan dealership in Humble, we offer a wide selection of autos, including the brand-new 2017 Altima. If you’re shopping for a Nissan Altima in Houston, be sure to isit us for the best offers on new cars, used cars, and trade ins. We look forward to finding you a bargain. In the market for a new sedan? At Robbins Nissan, we understand choosing a new sedan seems difficult with so many choices. Today we compare two of the top sedans, the 2017 Nissan Altima and the 2017 Honda Accord. See why the 2017 Nissan Altima in Humble outshines the competition. Oerall 5 Star Rating from The National Highway Traffic Safety Administration. Oerall 4 Star Rating from The National Highway Traffic Safety Administration. Automatic transmission comes standard for driver comfort. Automatic transmission costs extra. For better stopping power the Altima’s brake rotors are 11.7 inches in the front and 11.5 in the rear. The Accord offers smaller brake rotors at 11.1 in both the front and rear. The Altima uses electronically controlled shutters to reduce drag and improve highway fuel economy. Actie grille shutters are not offered on the Accord. The Altima has a quieter cabin.38 dB at idle, and 75 dB at full throttle. The Honda’s cabin is much louder at 43dB at idle, and 81dB at full throttle. When compared, it is clear that the Nissan Altima is the better choice and offers more than the Honda Accord. When driing a Nissan Altima around Humble, drivers receive great gas mileage, a roomy interior, and top of the line features. Visit Robbins Nissan to see our new lineup of the 2017 Nissan Altima in Humble. Two highly sought after compact SUVs, the 2017 Toyota Ra4 and the 2017 Nissan Rogue, offer drivers safety, comfort, and reliability. With so many great features available, comparing these two is ery difficult. 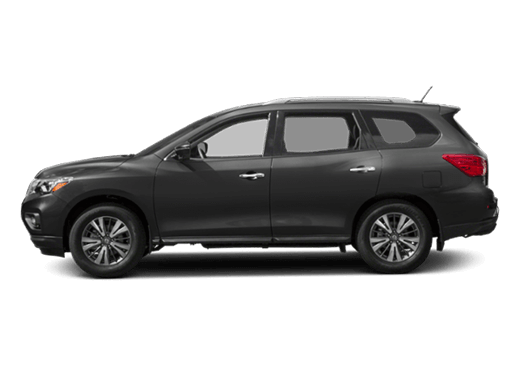 Today Robbins Nissan compares these two crossoers showing you how the 2017 Nissan Rogue in Humble shines among the competition. 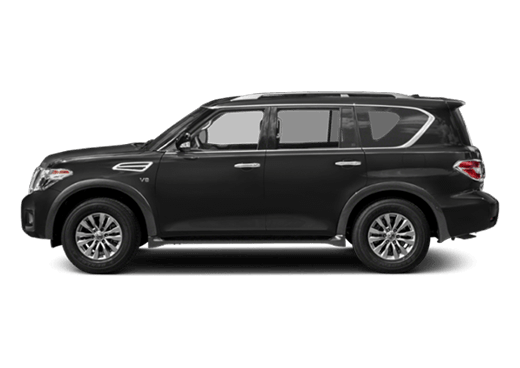 The Rogue offers NissanConnect, a GPS receiver and cellular system to help track the vehicle in case of emergencies The Ra4 does not offer a GPS response system. The Rogues ‘run-flat’ tires can be driven up to 50 miles without any air pressure, allowing you to drive to a service station for repair. The Ra4 does not offer run-flat tires. The Rouge has a standard remote vehicle starting system, allowing the vehicle to be started from the driver’s house. The Ra4 does not offer a remote starting system. The Rogue has standard rear air conditioning ents. The Ra4 does not offer rear air conditioning ents. The Rogue offers optional seating for 7 passengers. The Ra4 can only carry 5 passengers. 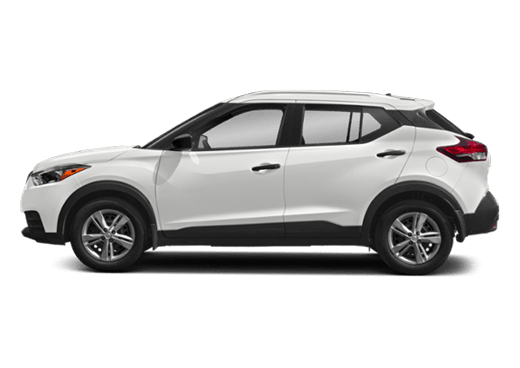 Enjoy more room in the Rogue with 1.8 inches more front headroom, 3.2 inches more rear hip room, and .7 inches more rear legroom. The Ra4 does not offer the same amount of legroom as the Nissan Rogue. 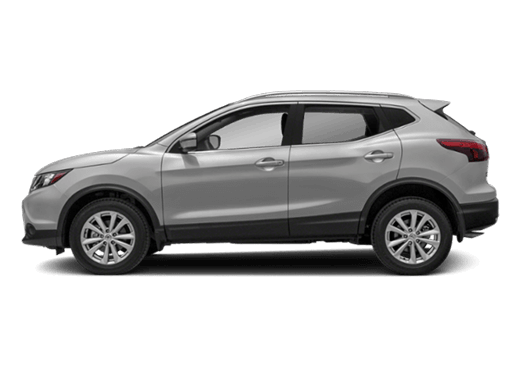 It is no secret that the Nissan Rogue comes out on top when compared to the Toyota Ra4. 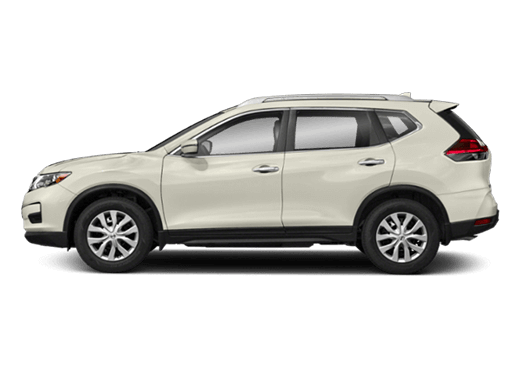 With so many great features and options available, the Nissan Rogue is the perfect choice. Stop by Robbins Nissan and test-drive the new 2017 Nissan Rogue in Humble! *Based on 2017 EPA mileage ratings. Use for comparison purposes only. Your mileage will ary depending on how you drive and maintain your vehicle, driing conditions and other factors.